Today I want to present you the probably best electric guitar for children you can find on the market – the Squier by Fender Mini Stratocaster. 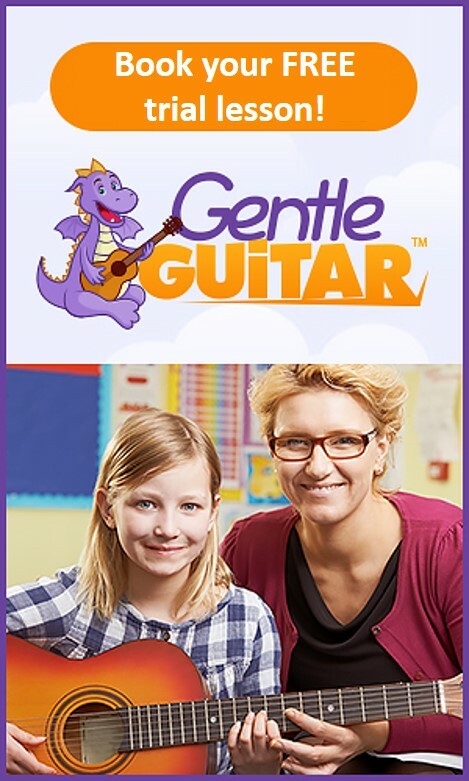 It’s a perfect first guitar for youth and for older children. But I don’t think the Squier Mini is just for kids or students at all. 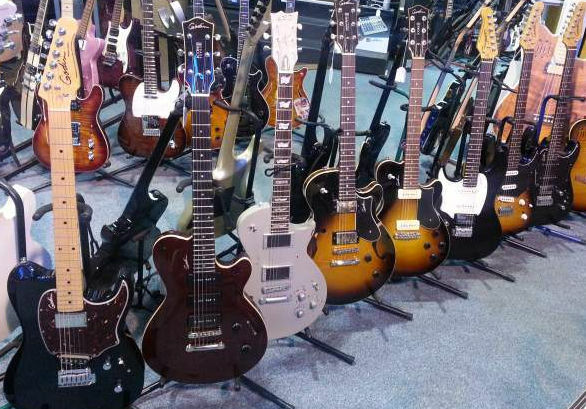 It is also an ideal travel electric guitar and the perfect choice for anybody with small hands or someone who just find the neck and action of the large guitars too uncomfortable and difficult to manage. 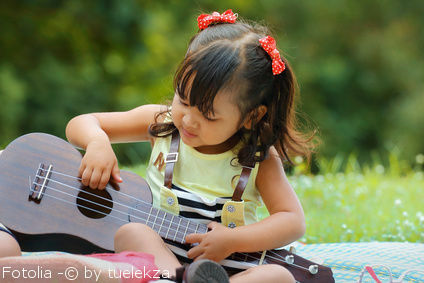 Even though this electric guitar for kids is small it still has all the three fender single-coil pickups as the versatility of the five-way switch which switches between different combinations of pickups. 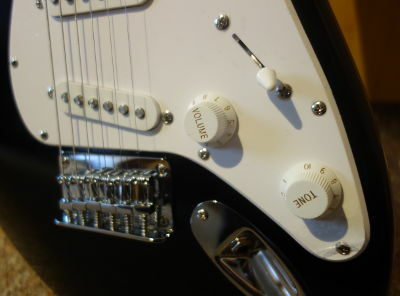 Moreover, it also features a volume and tone control as any other standard electric guitar. It has many of the same attributes as its bigger famous and iconic brother the fender Stratocaster. The guitar I review has got a black finish but they also come in a variety of other colors (e.g. pink version for girls). 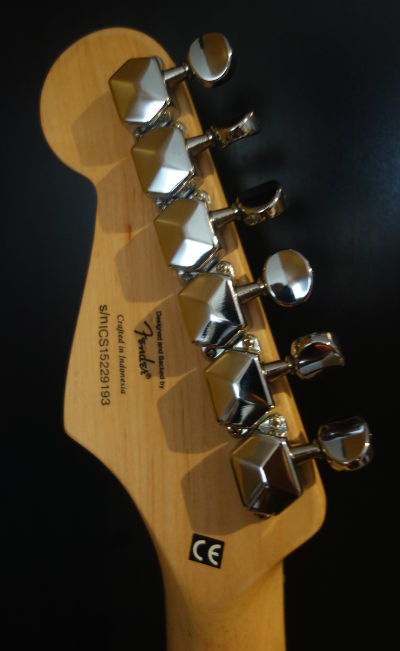 The guitar neck is made of rosewood and has got a small profile which is very comfortable to play. The finish and the hardware seem to be really good and will probably last for a long while. 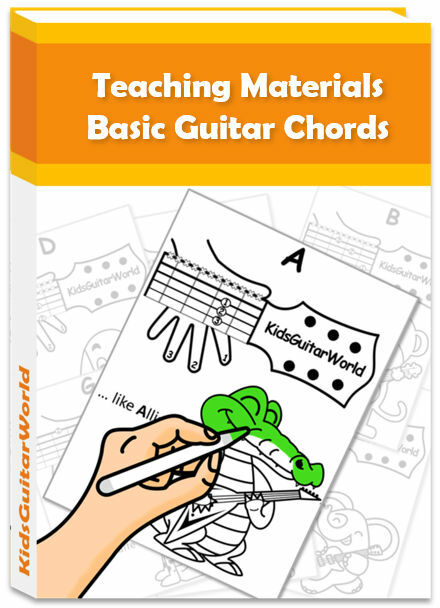 The action is also pretty low which is quite important for beginners and especially for kids when starting learning guitar. 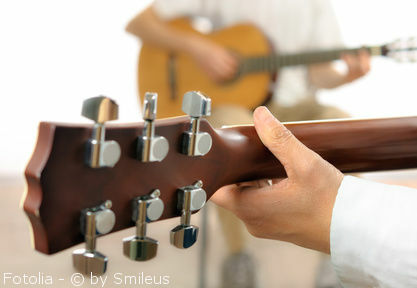 The action of a guitar is the height of the strings over the neck and a low action allows you to play scales very easily. Regarding the sound let me put it that way: Through a bigger amp it sounds just like a regular Stratocaster. That’s definitely a great advantage of a reduced size electric guitar since the sound is produced by the amplifier and not by the sound hole as for acoustic guitars. 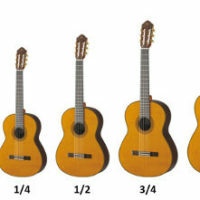 A reduced size acoustic guitar will always sound not as full and bright as a full size acoustic. 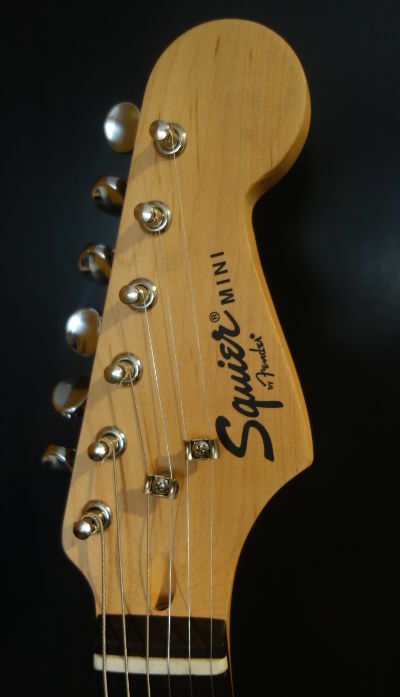 Beside this little fact, the squier mini strat has a very universal guitar sound, whether hard rock or country, every style sounds nice on it. It plays amazing for something in this price range and the strings stay in tune well. All in all, it’s a great starting guitar for any beginner or as a travel companion for all the passionate guitar players out there. ATTENTION: It happens sometimes that people are ordering an electric guitar online qnd totally forget to get an amplifier as well. But it happens even very often that they forget about a cable in order to connect the guitar with the amplifier since one may think it comes with the amp but it’s not the case. That’s why it’s sometimes a smart idea to get a package.